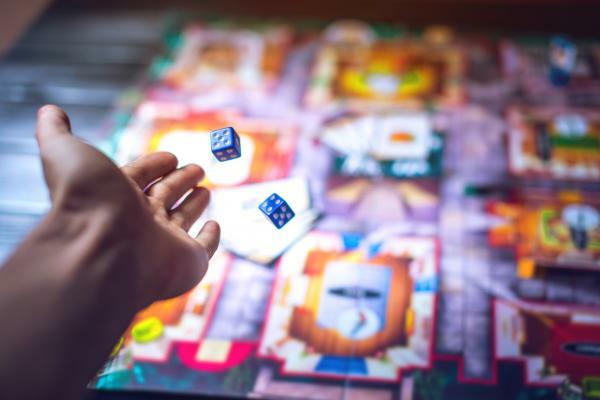 Adult gamers: Play new and classic tabletop & role-playing games at our new game club. Drop in and play anytime between 6:30 and 8:30! Beginners welcome.